Arrrrr matey! Er, family! 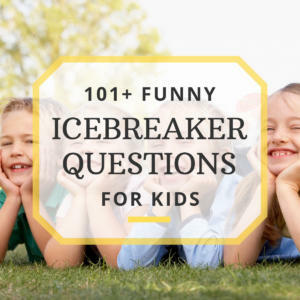 Want to know how to throw a swashbuckling family reunion full of pirates, treasure, and fun? Well keep reading because you’re about to be hooked on the idea! 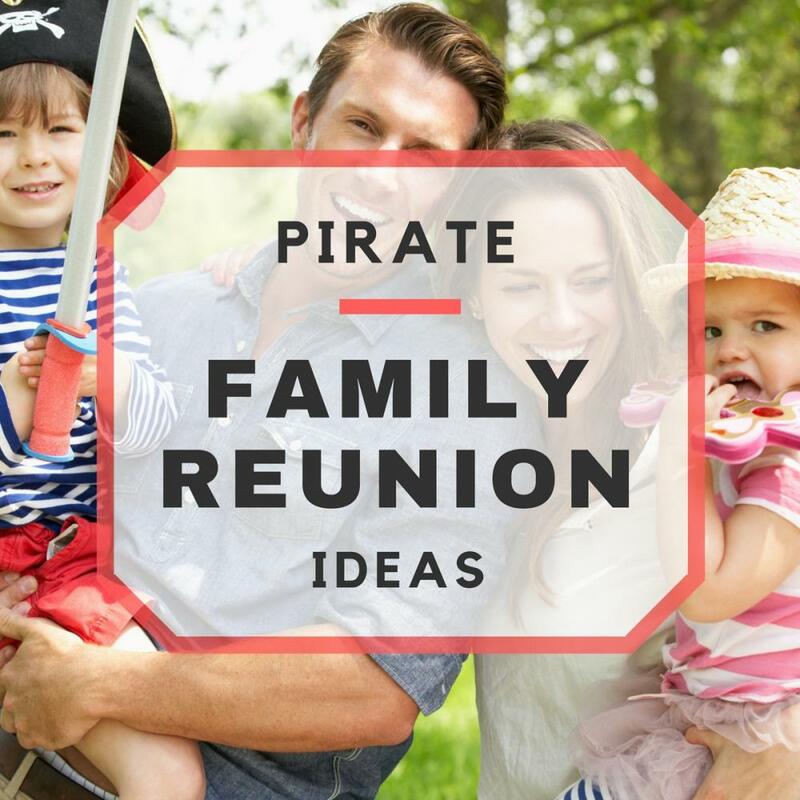 Celebrate good times like a bunch of pirates for this fun pirate family reunion theme! Parchment: If you are going for a pirate family reunion theme on a tight doubloon, then this easy, cheap idea is ideal for the frugal pirate! Simply print your messages on regular paper, crumple them up really well, and burn the edges a bit without burning down your house. Tip: Do the burning part outside. Stained: For another nifty, thrifty idea, print your message on a regular printer paper in your favorite pirate font, stain with tea bags, crumple the paper a little bit, then roll them up! Tip: Make some tea and use the leftover, damp bags! Message in a bottle: Everyone knows about this cliche when it comes to the sea, so rather than stuffing those invites into envelopes, roll them up, put them in corked bottles, and send them out to sea; the sea of mail, that is! Arrrr! 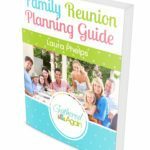 The Smith family is at it again for their 2015 family reunion! Please join us in this pirate Smith family celebration. and will dock on Friday, July 24th at 9pm. Let X mark the spot on your calendars, Mateys! I hope to see ye all there, you buncha scallywags! When it comes to a pirate shindig, how do you capture the pirate-chic atmosphere? Let’s explore a few ideas. Treasure chest: Have a treasure chest overflowing with gold-colored whatever. It can literally be whatever you want in there because you have an option of spraying things with gold craft paint, so filling it up with wrapped candy that has been sprayed gold would work great for the kids! Crates and fishing nets: These can be placed around at random but keep in mind that the boxes or crates can be strategically placed to double as seating. On any fishing nets that you might hang, include some seashells or fake fish to give it the ocean feel. Palm trees: Pirates don’t always party on their ship so give the party an island feel by having some palm trees around! If you want a pirate party, you have to think like a pirate when it comes to food! Okay, you might just want to give normal, good food some pirate names. Lacking ideas? Here you go! Beverages: When it comes to the adults, “yo-ho-ho and a bottle of rum!” will do the trick! But when it comes to the younger lads, it’s pirate juice for them! Really though, pick any kind of delicious punch of kool-aid flavor, put it in a dispenser, drape some nets over it and call it pirate juice. You could also call it booty juice but I’m not sure how many would drink that! Sand dollars: Sugar cookies decorated to look like sand dollars. Easy, right? Polly wings: Oh no! Pirates got hungry at sea and cooked up Polly! Just don’t tell the kids. Really, it’s chicken. Catch of the day: This will be the main course, whatever you want to serve up, whether it’s burgers, hotdogs, steak, or actual fish. Pirates aren’t always as serious as they seem, so how about throwing a few games or activities into the mix? Treasure hunt: This is a given, every pirate family reunion theme necessitates a treasure hunt for all ages! 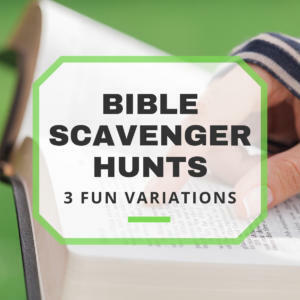 You can get creative and have two separate maps, one for the kids and one for the adults both leading to different, age-appropriate treasures. Make the adults find their booze and the kids find their treasure chest of golden candy! Pirate swag crafts: Every pirate should look like one, no? So make some hats, swords, and even a pirate ship! More on these ideas here. Pirate contest: Who has the best pirate get-up? Have a costume contest and find out! Keep it fair by having two divisions: Adults and kids. No pirate should leave a family reunion without some loot! Send your fellow shipmates on their merry way with a thank you message in a bottle, perhaps adding a family reunion keychain around the mouth of the bottle. If you really want to be a rapscallion, send them away with a treasure map that leads to no treasure!